George Otsuka Trio. Page 1. Previous Post The records of Studio Ghibli / HAYAO MIYAZAKI has arrived in FACE RECORDS NYC. 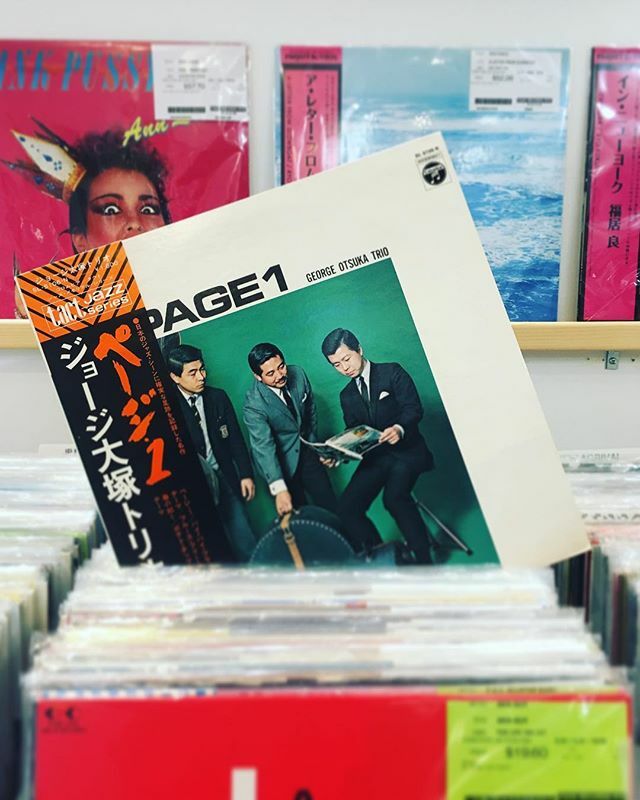 Next Post New Japanese records on the wall and over 100 fresh Japanese hot vinyl arrivals in the racks.